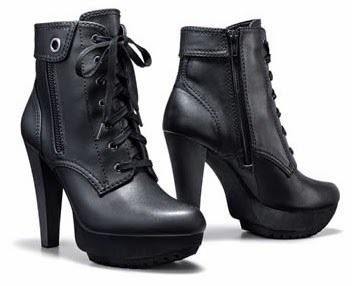 Do you have all of your fashion boots finalized for Fall 2014. Keep in mind, these will most likely be in style in 2015 as well. 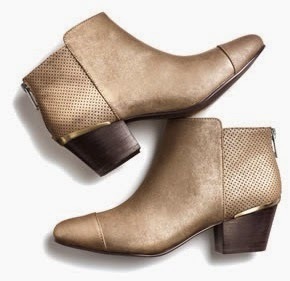 It is never too late to shop for fall boots. Shop at Kohl's for these trendy styles. If the above pictured styles are out of stock, don't worry. They have plenty more to select from this season. If you like these footwear trends, you may want to also visit our consumer section to check out some of the best shoe websites for 2014. I would have to look back to see if Kohl's is on the "best of" list. If they are not, they should be. View more blog posts about boots here on Apparel Search.